“We can’t say ‘thank you’ enough to our faithful residents and dedicated team members. Our residents have lived lives that deserve recognition and gratification, and our team members work diligently each day to serve the greatest generation. We were honored to visit our communities and personally thank each individual,” Barry Ray, Legacy Senior Living president, said. 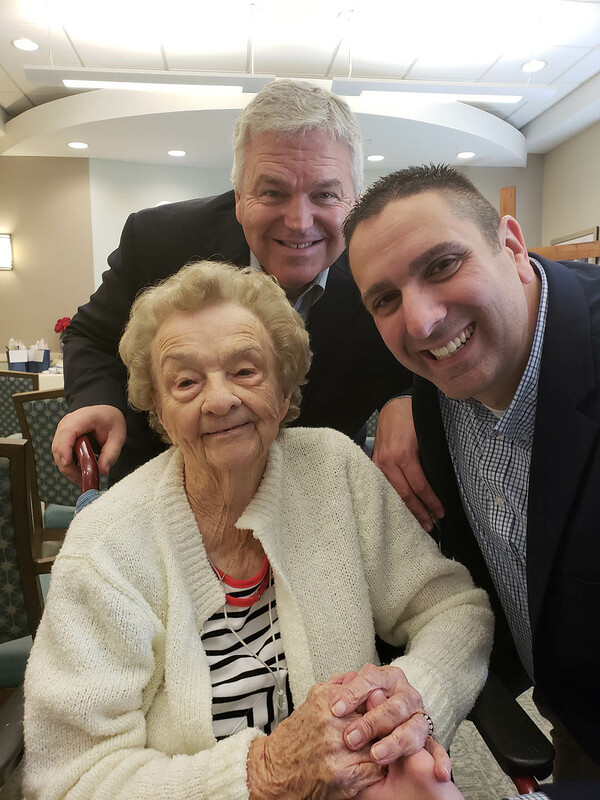 Ray and chief operating officer, Bryan Cook, dedicated the end of 2018 to visiting 11 senior living facilities as part of the Thank You Tour. “Giving thanks is important, which is why the Thank You Tour is a special part of what we get to do through Legacy Senior Living. We want to ensure our residents and team members are personally thanked for all that they do for our communities,” Cook said. Each Renaissance Senior Living of Vero Beach resident received a rose, handkerchief and a blanket with an embroidered Legacy Senior Living logo. Team members who have served more than one year received new tumbler mugs. We were honored to visit our communities and personally thank each individual. 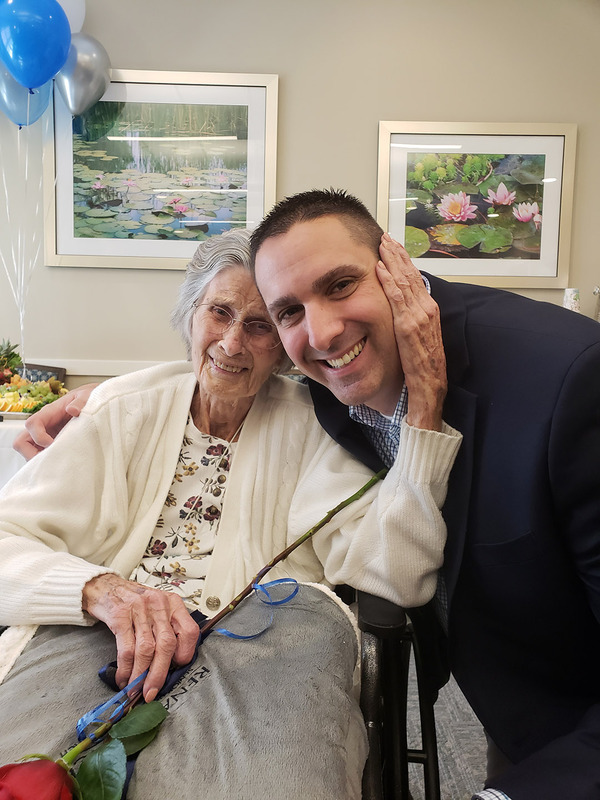 Photo Caption: VERO BEACH, Fla. (March 13, 2019) - Legacy Senior Living recognized team members and residents at Renaissance Senior Living of Vero Beach during a special visit.